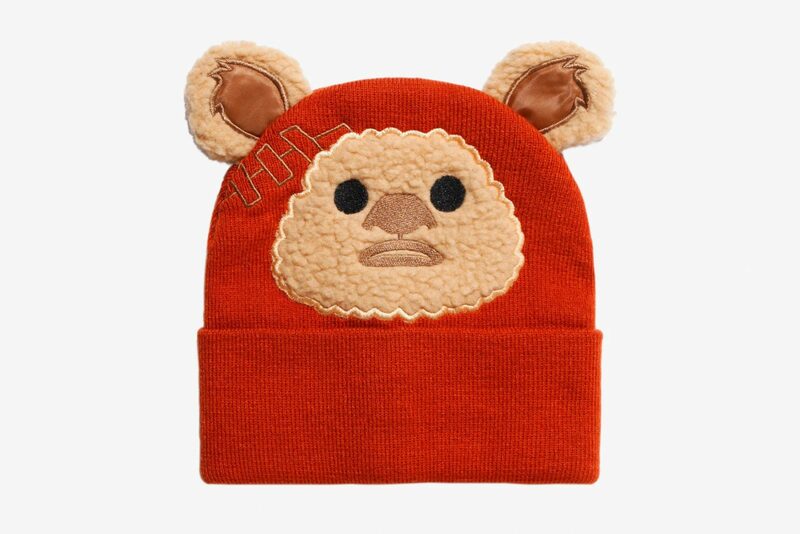 This cute Star Wars Wicket ewok beanie is now available at Box Lunch. 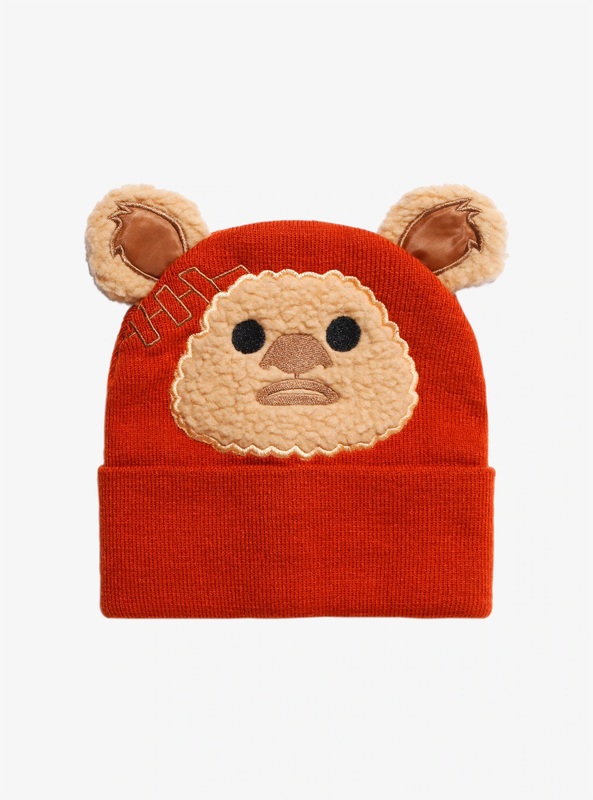 Made from Acrylic, the orange knitted beanie features a front applique’ detail of Wicket’s face with embroidered details, and additional fluffy faux fur ears sticking out the top. 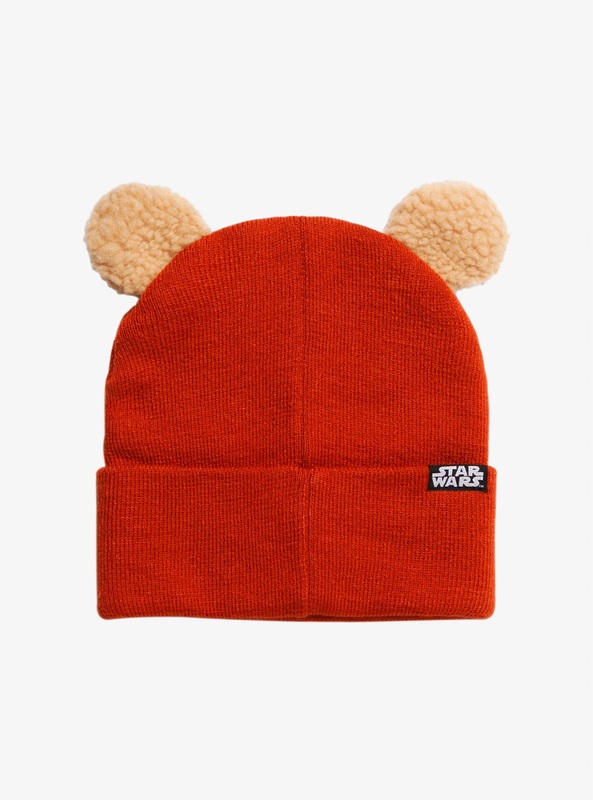 The beanie is priced at US$18.90 each – Box Lunch can ship internationally.